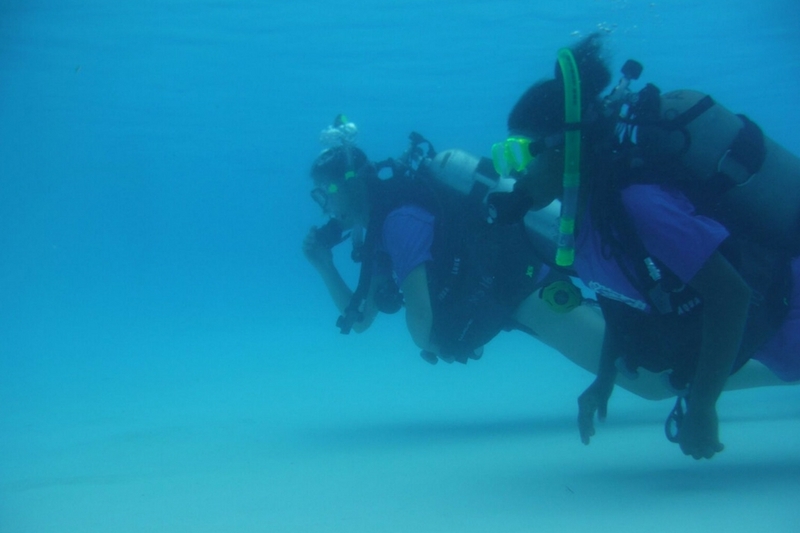 Escape to the vibrant world below the warm, clear waters of the Atlantic! 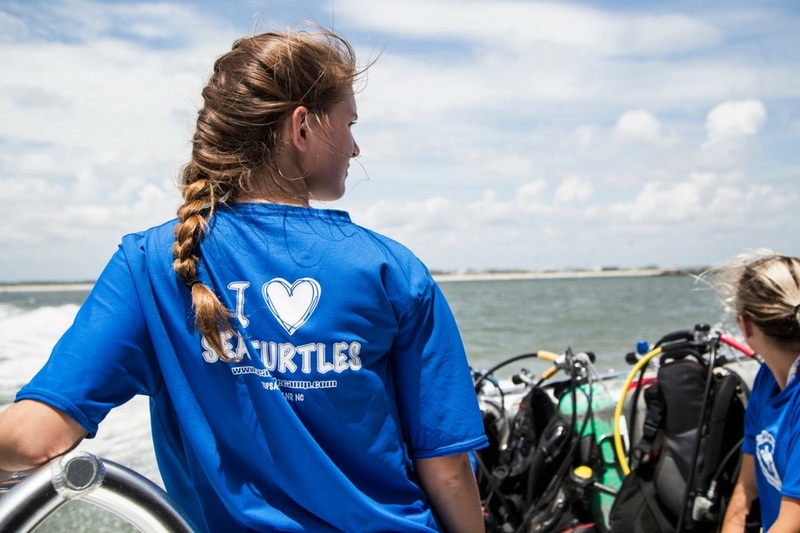 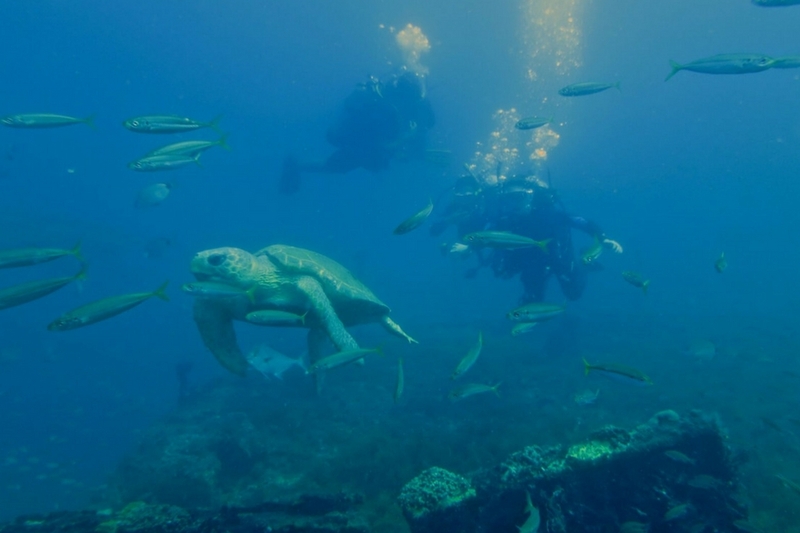 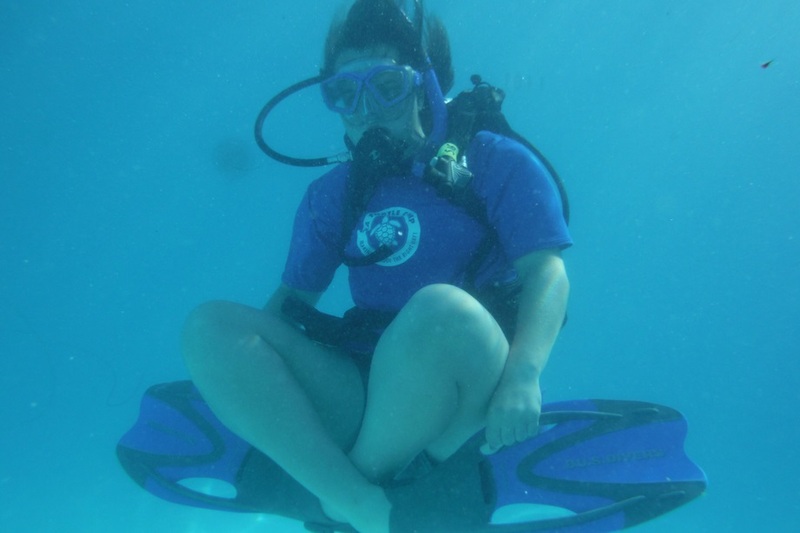 If you’re drawn to what lies beneath the ocean’s surface – Sea Turtle Camp’s Open Water SCUBA Camp is for you! 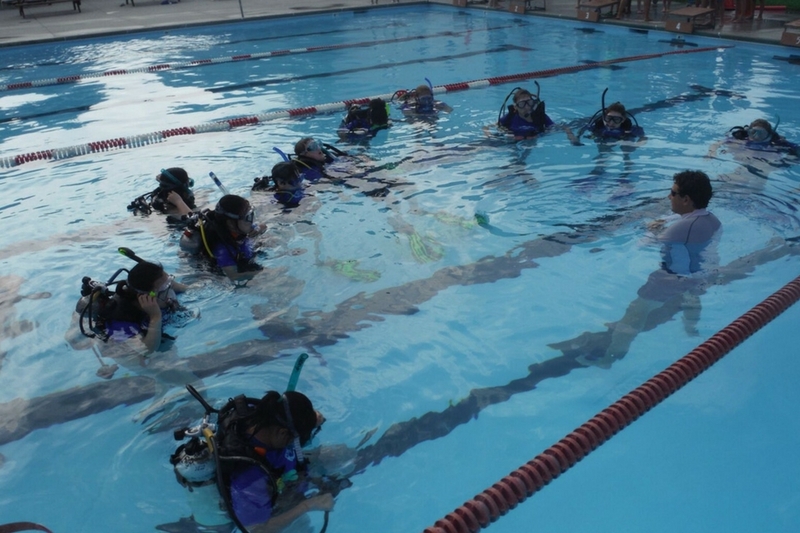 Lessons begin in the classroom then move to the pool for hands-on practice with master divers. 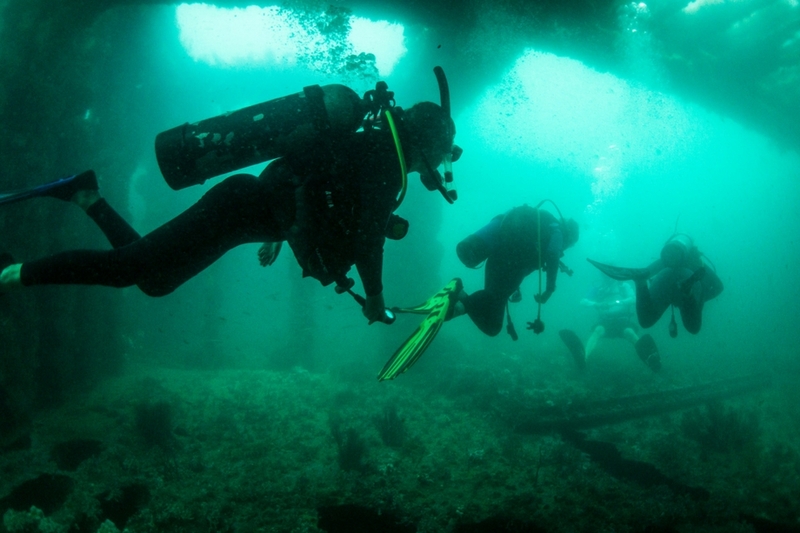 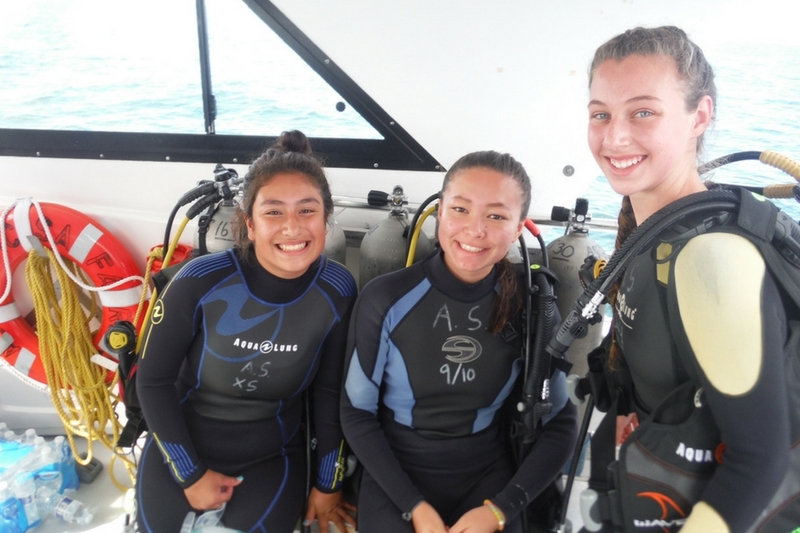 Then, get a close-up look at rays, tropical fish, corals, algae and other aquatic life on a series of open water dives. 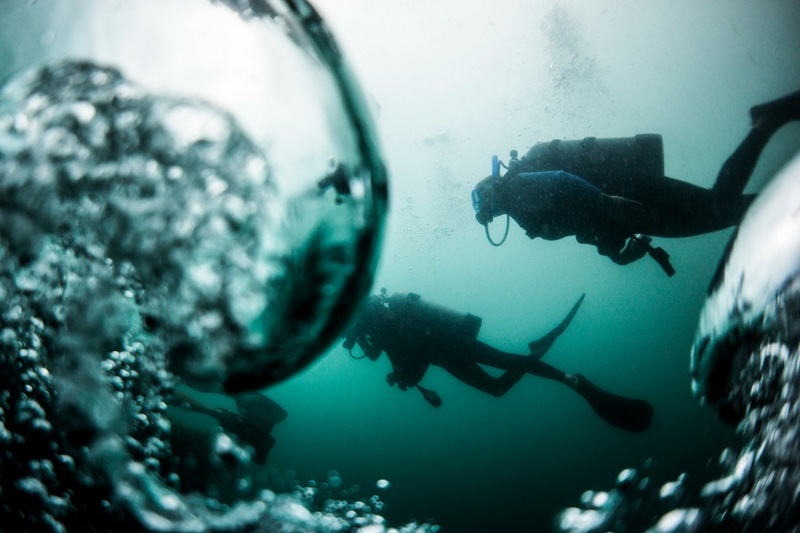 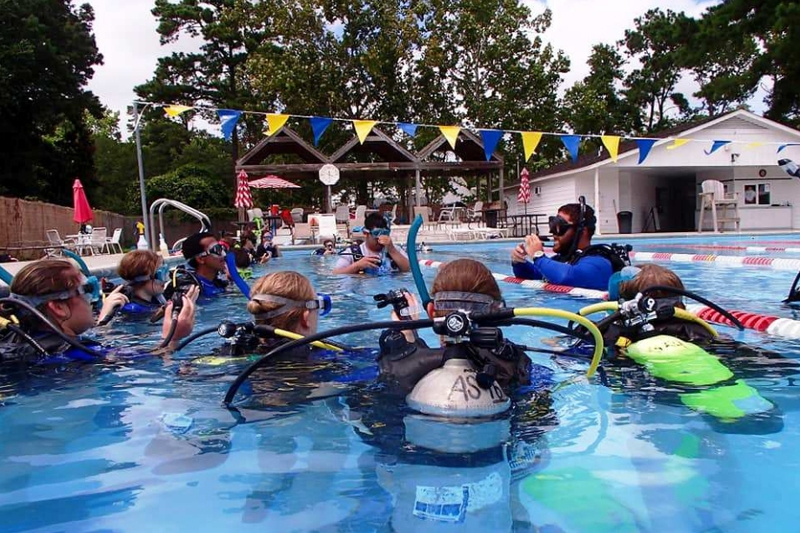 After completing all the skills, you’ll receive your open water SCUBA certification. 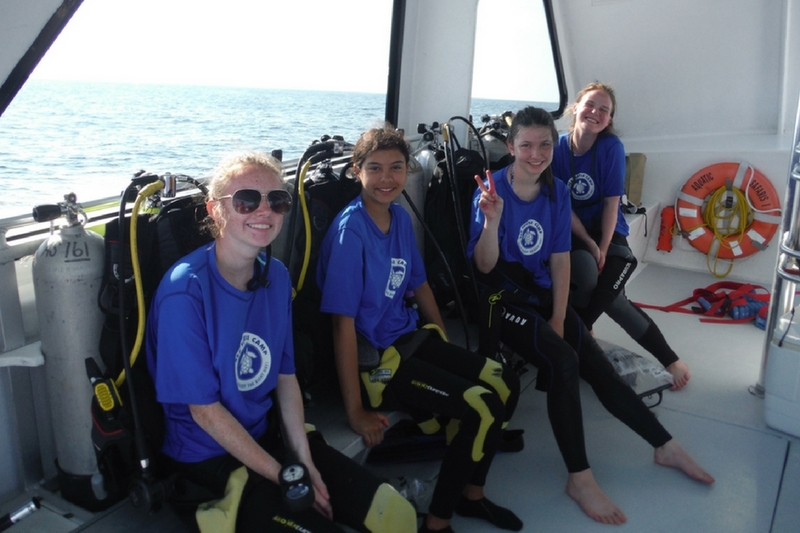 4 ADDITIONAL SCHEDULED OCEAN DIVES!! 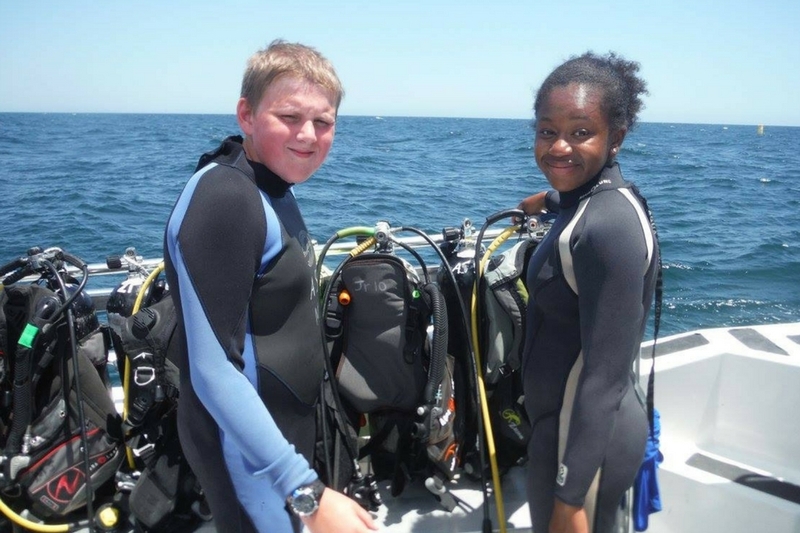 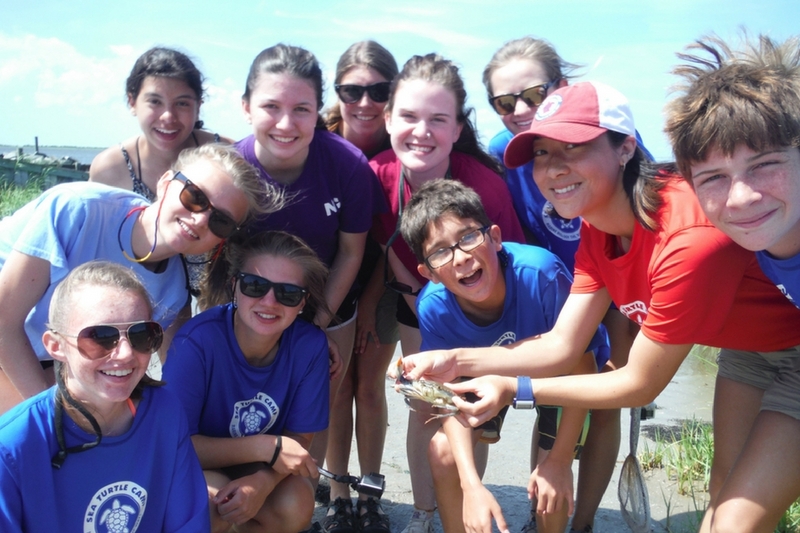 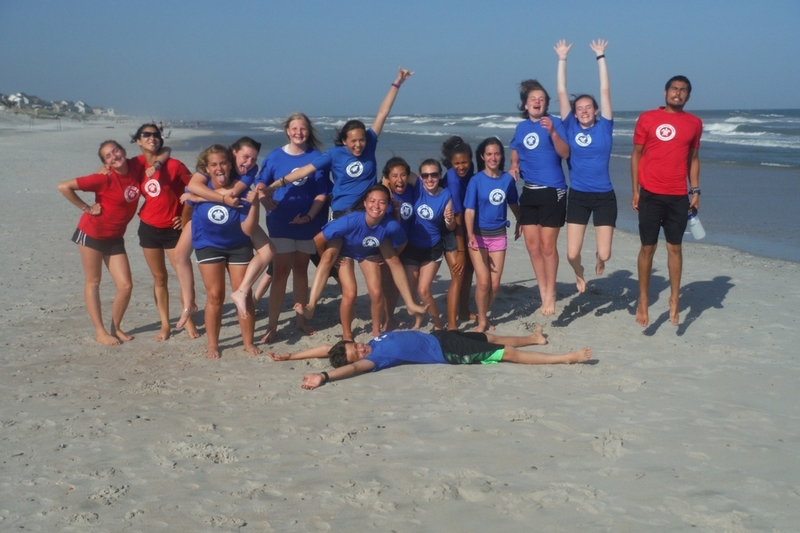 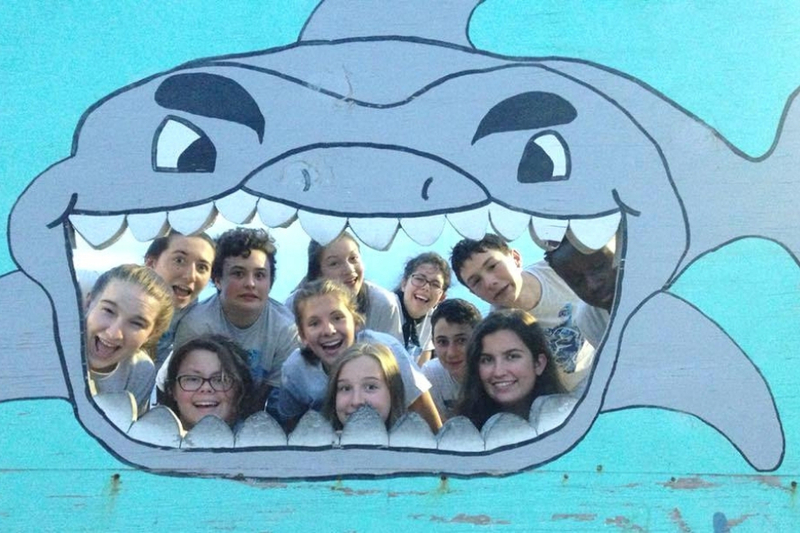 This adventure is designed for teens, ages 13 – 17, who are passionate about the marine environment. 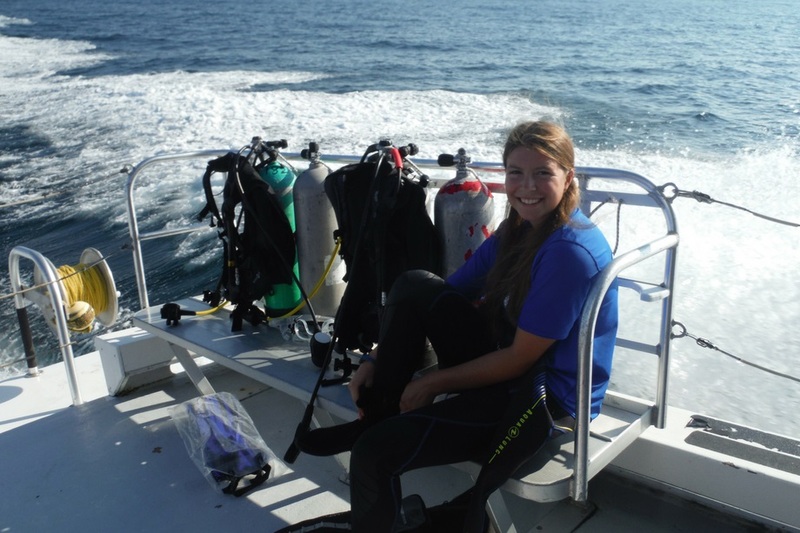 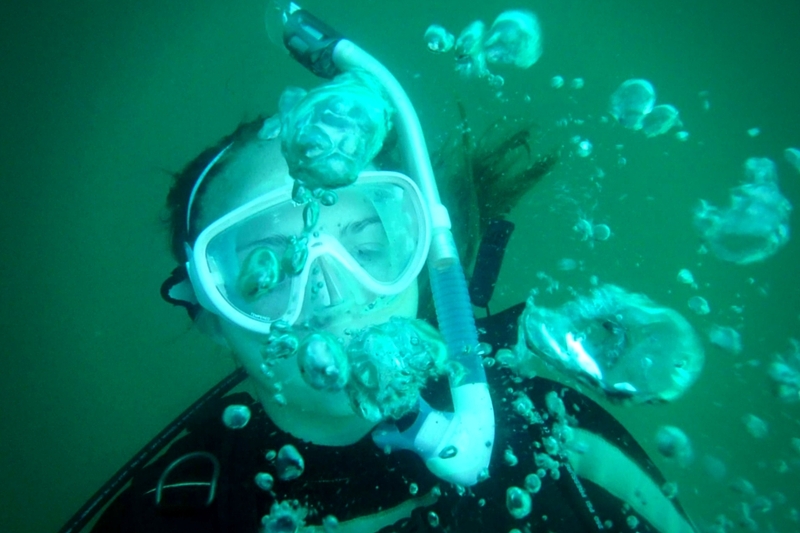 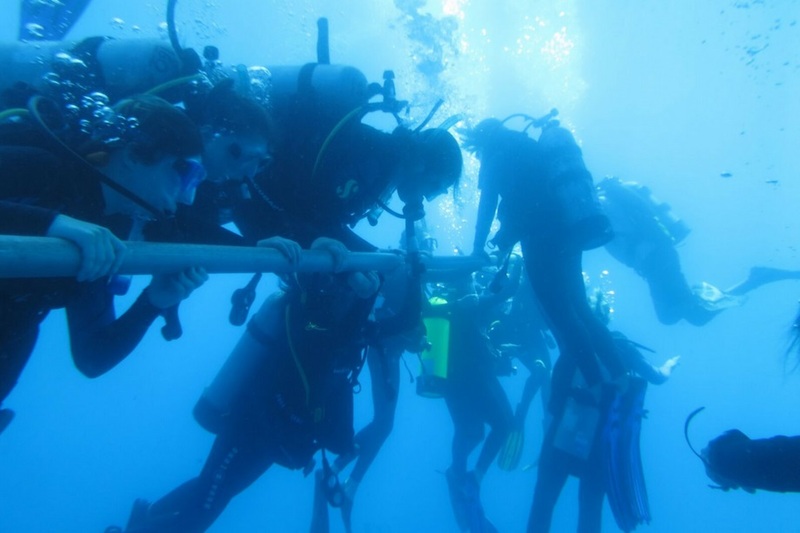 A lifelong passion for many ocean enthusiasts, SCUBA diving opens the door to the world of marine biology research. 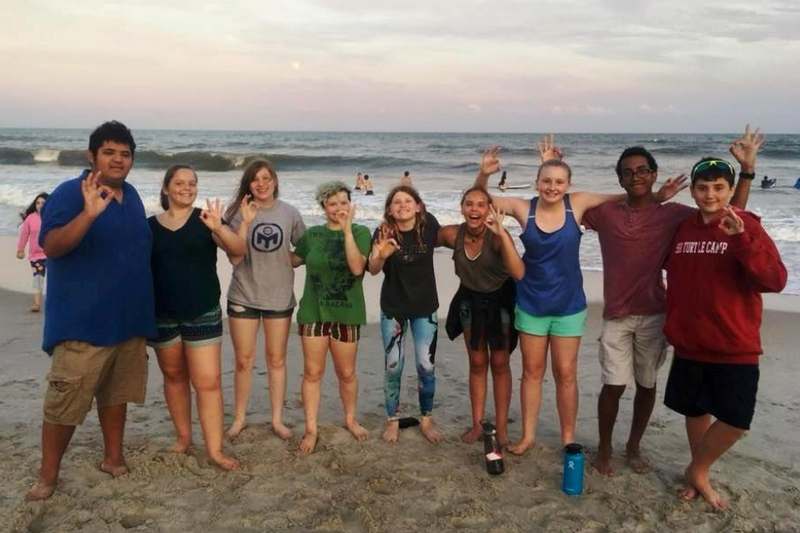 Camp tuition includes: lodging, all meals from dinner on the first day to breakfast on the last day, 24-hour same-gender adult supervision (5:1 camper to staff ratio), admission to all activities, all equipment, professional scuba instruction, transportation including pickup and drop off from the Wilmington International Airport (ILM), community service certificate, Sea Turtle Hospital donation, Sea Turtle Camp t-shirt and memorable group photo. 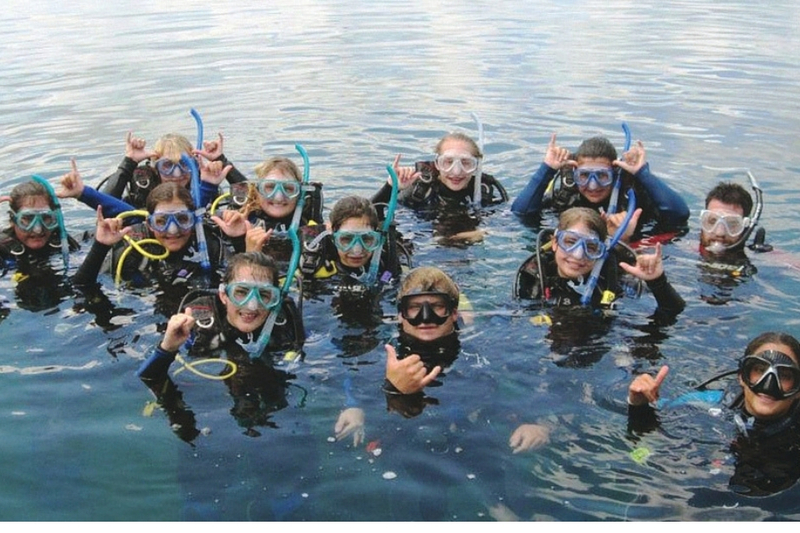 Campers are responsible for round trip airfare to ILM or transportation to Topsail; mask, fins and snorkel; and additional money for snacks or souvenirs.